Structured Settlements generally make the cost of funding an MSA obligation are often 20-40% less expensive than if funded with all cash. Structured Settlements help protect the Injured Persons future Medicare coverage pertaining to the injuries related to the settlement. We can also refer you to one of the great MSA Allocation Companies that we work with, for the purpose of preparing the MSA Allocation Report. These companies can also advise you as to if an MSA may or may not be needed in your specific case. The Medicare Secondary Payer Act contains regulations that prohibit Medicare from making a payment where this is a primary payer involved. The regulations require that Medicare must be considered in any settlement when the injured person might rely on Medicare to cover any future medical costs related to the injury. A Medicare Set-Aside is a bank account, set up to administer a Medicare Set-Aside allocation, used to pay the injured party’s injury related, Medicare covered expenses. It can be funded with cash or annuities. It is the preferred and recommended method of protecting Medicare’s interest as a secondary payer in settlements as required by the Medicare Secondary Payer statutes, and related memo’s. 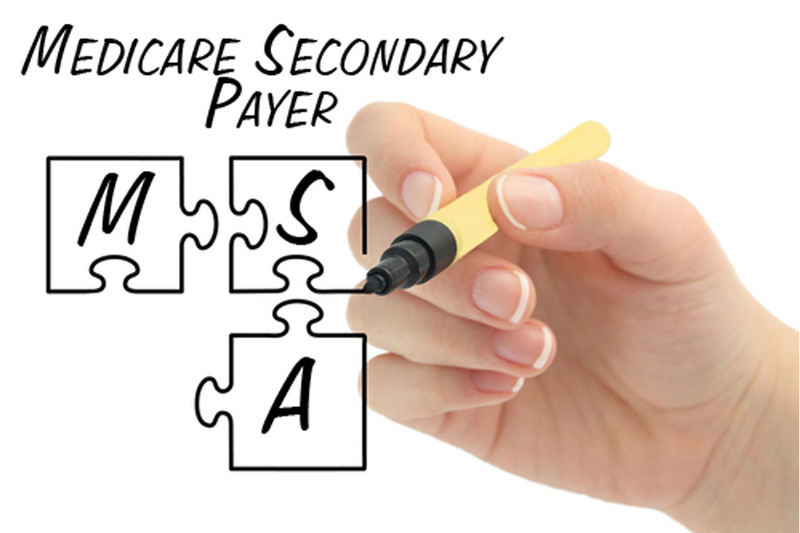 A Medicare Set-Aside (MSA) Allocation is a detailed report that recommends how much money out of the settlement needs to be "set aside" to satisfy the Medicare Secondary Payer (MSP) Statute of 1980. The MSA allocation will break down all future medical and prescription drug expenses for the life expectancy of the claimant that would normally be covered and not covered by Medicare. It is based upon an analysis of medical reports from the past several years. An MSA Allocation Report is also a 3rd party look at future medical treatment which can aid in setting reserves. The Centers for Medicare and Medicaid Services (CMS) will review and approve MSAs under certain circumstances (when closing Medical to "Qualified Individuals"
Class 2 – If the claimant is ‘reasonably expected’ to be a Medicare beneficiary and the total settlement value exceeds $250,000. CMS defined "reasonable expectation" of Medicare enrollment within 30 months. The individual has an End Stage Renal Disease (ESRD) condition but does not yet qualify for Medicare based upon ESRD. Important - The above-listed criteria are only for when CMS will review a MSA. These criteria are not for when a MSA is needed in a case and when it is not.